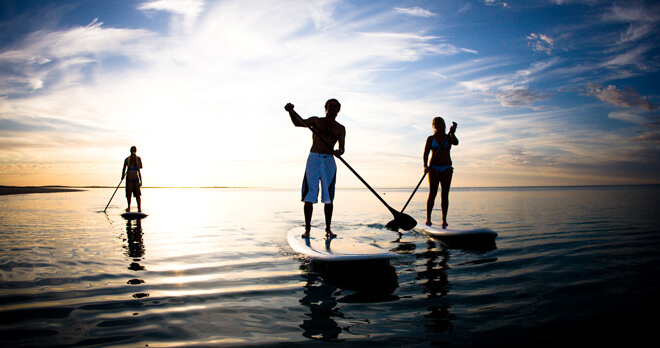 Stand up paddle surfing and stand up paddle boarding (SUP) is an offshoot of surfing that originated in Hawaii. 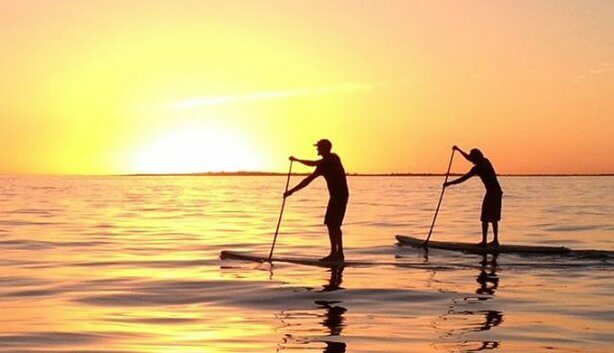 Unlike traditional surfing where the rider sits until a wave comes, stand up paddle boarders stand on their boards and use a paddle to propel themselves through the water. The sport was documented in a 2013 report that identified it as the outdoor sporting activity with the most first-time participants in the United States that year. 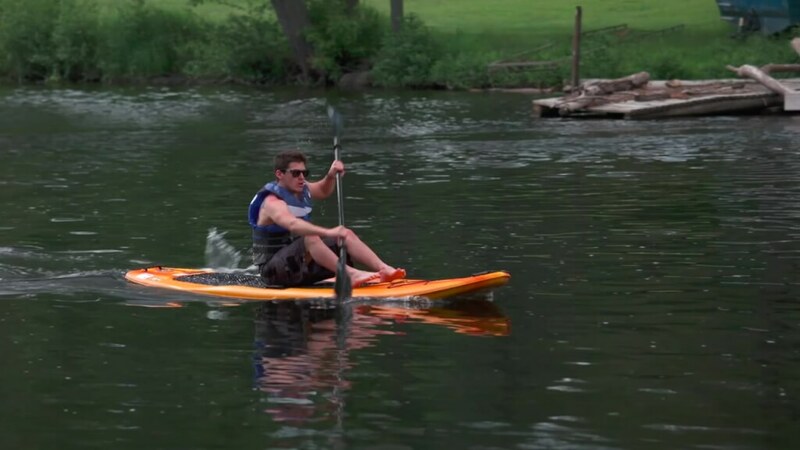 Variations include flat water paddling for outdoor recreation, fitness, or sightseeing, racing on lakes, large rivers and canals, Paddle board yoga and even fishing. 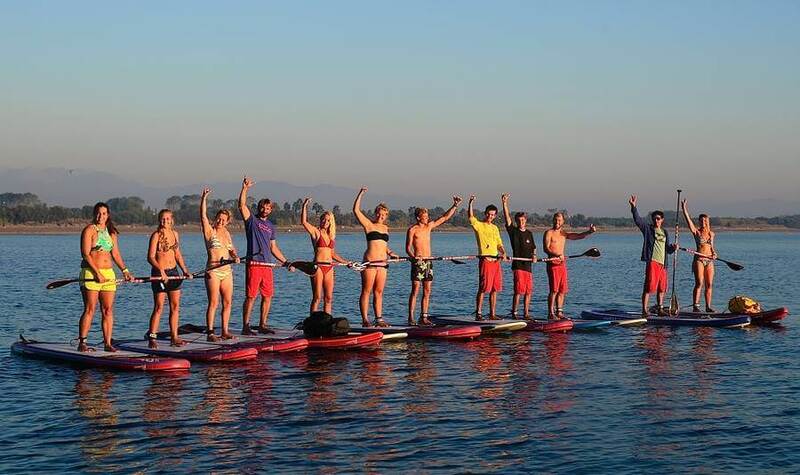 Stand up paddlers wear a variety of wet suits and other clothing, depending on water and air temperature since most of their time is spent standing on the board. There is a nice restaurant/bar near the SUP rent spot, so you can have a nice lunch or coffee break afterwards.